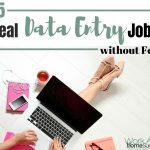 It’s a toss up which question I get the most: Where can I get a job typing or where can I do data entry? When I get these emails, I’m not very positive. 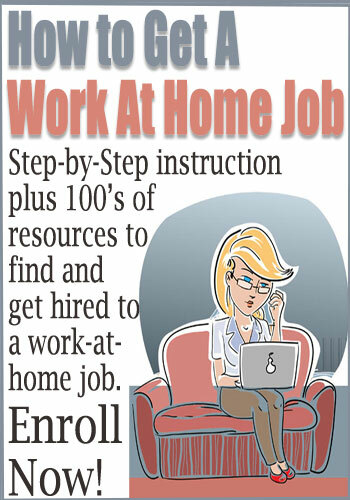 Most typing and data entry jobs posted online or in your newspaper classified ads are scams. Like 99.9 percent of the time. 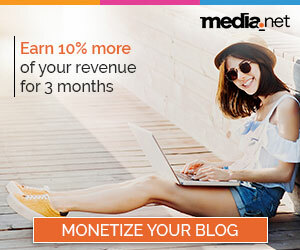 However, that doesn’t mean there aren’t legitimate opportunities to make money typing. 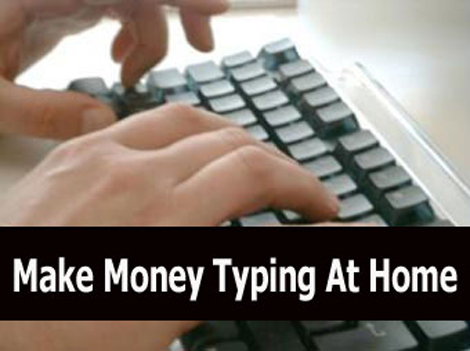 Here is information about what legitimate typing job require and how to find them. 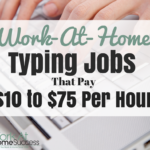 Many people gravitate to typing jobs because they think it’s easy. They’ve got a computer and can use it, so how hard can typing be? 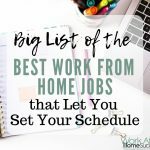 But jobs that require typing (or data entry) usually require past experience, a minimum typing speed and sometimes experience with specific software. Being able to hunt and peck won’t cut it. Further, many will ask you take a typing test that not only verifies your speed, but your accuracy too. Most jobs I find want a typing speed between 45 and 80 words a minute. You can search online for a free typing test you can take online to test your skills. 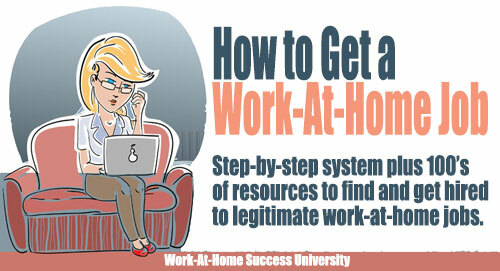 This can vary by employer. You’ll need a computer and reliable Internet access. 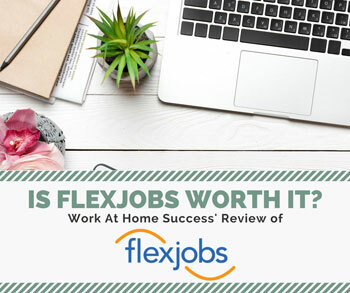 Many employers will want you to have MS Office, and while sometimes you can get away with the free Open Office for word processing, not all employers will accept that. You may also need a foot pedal that allows you to control the speed of audio in the case of transcription. There are several forms of transcription. Medical transcription jobs require a knowledge of medical terminology, and home-based jobs usually require two to three years experience. Legal transcription requires knowledge of and experience with legal terminology. General transcription includes many areas. 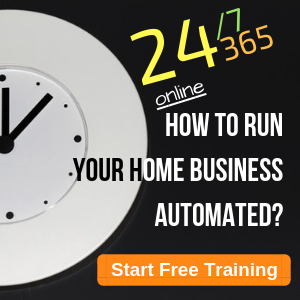 For example a speaker may need his speech transcribed or an entrepreneur may want his webinar or podcast transcribed. Transcription, correspondence and even writing are often a part of what a virtual assistant’s duties. You must be very careful searching for jobs using the term “typing”. 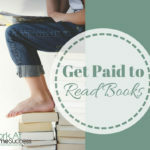 Instead, look for jobs listed as “transcription,” “virtual support,” or “administrative assistant.” Below are links to previous articles that talk about transcription, virtual assistance and microwork, all of which can use typing skills. 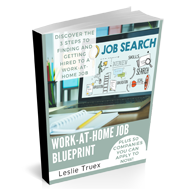 Each also provides resources for finding work.